Trade Shows and Expos Coming Up? Why You Need a Pull-Up Banner. [Read more...] about Trade Shows and Expos Coming Up? 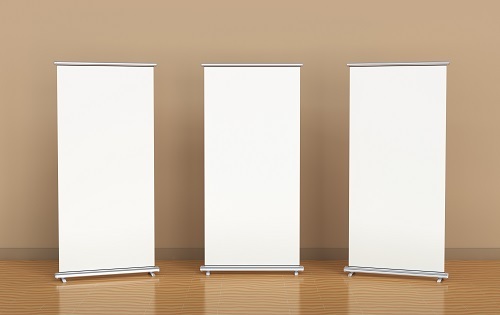 Why You Need a Pull-Up Banner.